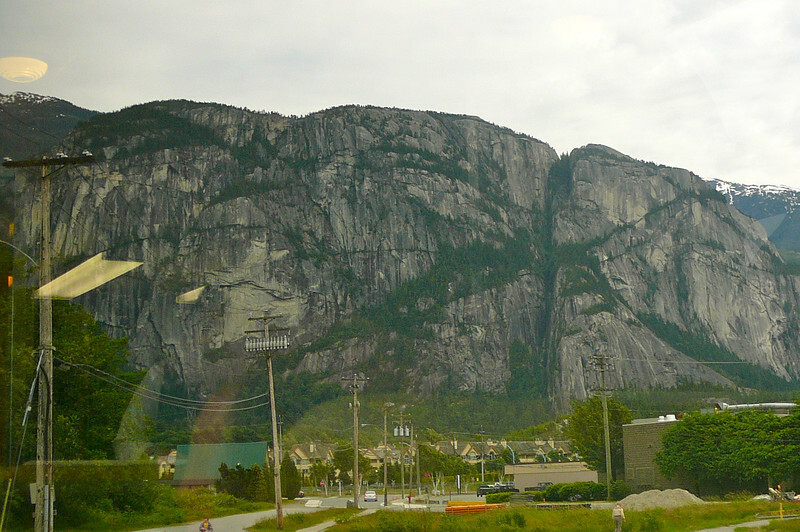 There's Squamish's popular climbing Mountain... "The Chief". We didn't climb the face of it as we don't Rock climb but we did Hike up the back one time which was a great workout! !